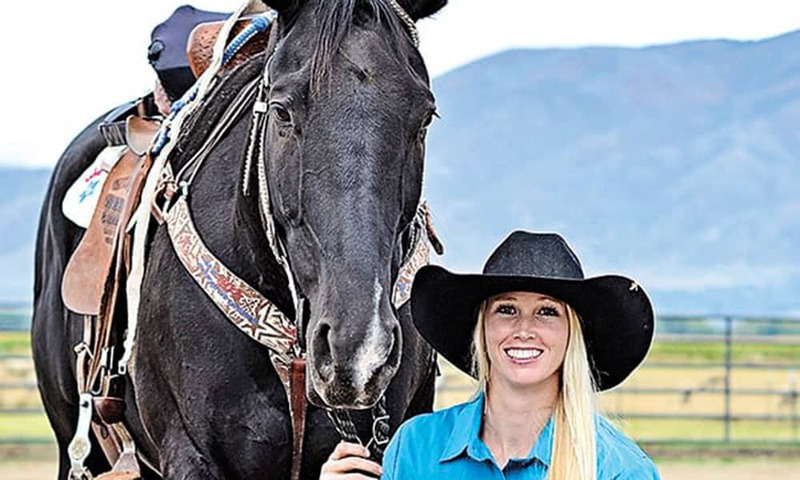 Amberley Snyder. Photo by Lauren Anderson. Earlier this month, COWGIRL let fans know that Netflix would be releasing a movie based on the inspirational barrel racer Amberley Snyder. For those who are just learning about the film for the first time, read an excerpt from the movie synopsis below. We received many inquiries from excited cowgirls about when the movie would come out on Netflix, so we’re very excited to announce that Walk. Ride. Rodeo. will be out on March 8th, 2019. While there’s still several more weeks until the film is released, fans can get excited by watching the official trailer below! If you don’t already have Netflix, be sure to subscribe here in order to watch Walk. Ride. Rodeo.